Nothing makes a family quite as happy as seeing their unborn child in their first ultrasound. 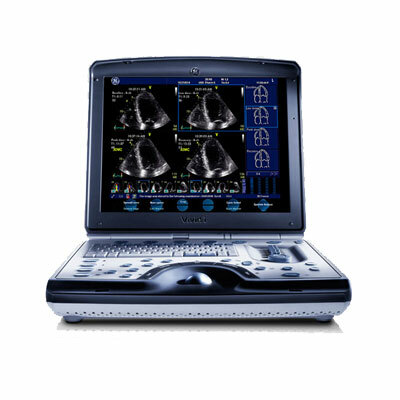 Give your patients the best image quality and detailed diagnosis available by using a GE Voluson E8 HD live ultrasound machine. 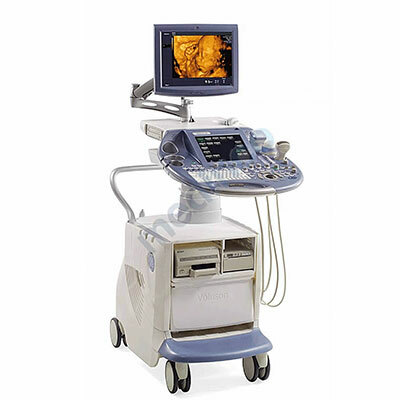 Redstone Healthcare has new, used, and refurbished Ge e8 ultrasound machines in stock for immediate purchase. 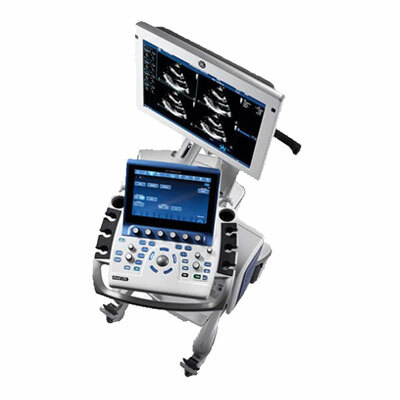 The GE Voluson E8 HD live ultrasound machine will improve ultrasound images for both you and your patients. While your patients will enjoy the highly reliable 19” high-resolution flat screen monitor, you—as a physician—will appreciate the improved tools and technology that lets you better diagnose and treat problems using clean, crisp ultrasound images. Because a medical office is typically kept as clean and as organized as possible, used ultrasound equipment is rarely worse for wear. 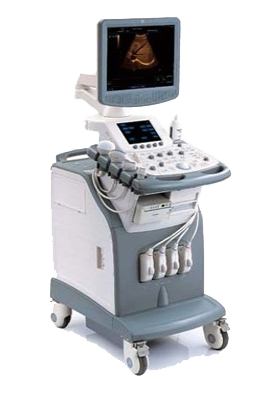 Nevertheless, Redstone Healthcare ensures that each used or refurbished ultrasound system we sell is high quality and fully functional. The only difference you’ll notice is the price. 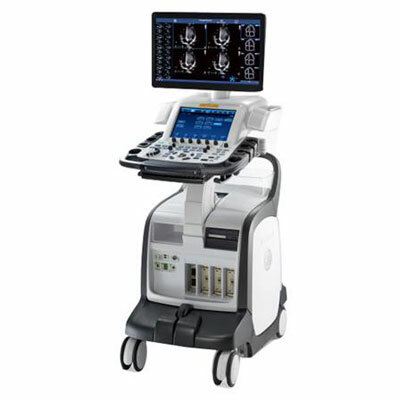 If you’d like to purchase a new GE Voluson E8 HD live ultrasound machine, however, we sell brand new medical equipment as well. Redstone Healthcare is the largest online ultrasound retailer in the country, and as such, our available stock is considerable. Here at Redstone Healthcare, we believe in helping others succeed. We regularly make humanitarian contributions, and we never leave our customers unsatisfied. If you ever have any questions or concerns before, during, or after a transaction, let us know. 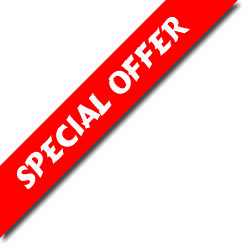 We will do everything possible to provide you with the help, services, and training you require. With over 20 years of industry experience, we offer each of our customers the expert advice they need when purchasing ultrasound equipment like the GE Voluson E8 HD live ultrasound machine. Choose Redstone Healthcare when you buy ultrasound machines or any other medical devices for your practice, and we’re sure you won’t regret it. 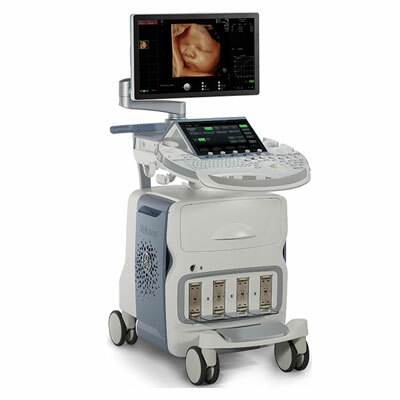 Among the GE Voluson E8 ultrasound machine’s great built-in features are detailed imaging for earlier fetal diagnostic and health monitoring at the pregnancy’s earliest stages, HD Live imaging for realistic images and probe technology that allows advanced ultrasound image quality with lighter ergonomic probes.